Fork Life & Spoon | Holistic Nutrition Class, Events, Workshops and Supper Clubs. Learn to prepare delicious, healthy, colorful meals in a relaxed environment. Share an evening with like-minded people and bring your spirit and enthusiasm to the table. 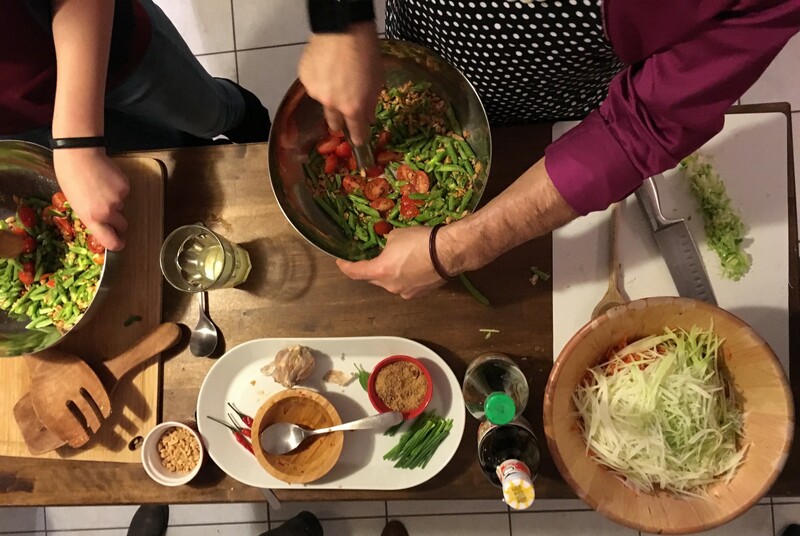 Part cooking class, part dinner party, the FL&S Hands-on Supper Clubs are an opportunity to learn how to prepare simple, healthy and delicious meals in a relaxed home environment. All menus spotlight whole, nutritious and seasonal foods. Come to try new ingredients, combine new flavors and practice new techniques! You will share an amazing meal with wildly interesting people and go home with a few tricks up your sleeve. The classes are taught in English and include a three course menu (prepared by you!) with wine. All supper clubs start at 7pm sharp! Brunch clubs will start at 12 noon! Check this space for upcoming dates or contact me below to be added to the mailing list. Spaces are limited. Please contact me up to 48 hours before the class to reserve your place at the table! 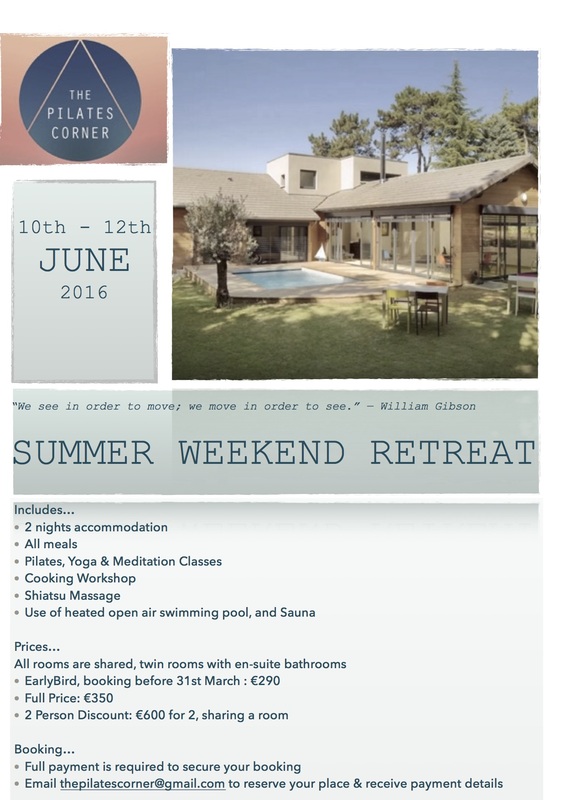 I am thrilled to be teaming up again with Anna Pearce from The Pilates Corner for a wellness retreat in June. We will spend the weekend at a gorgeous property in Limonest and enjoy the pool, hamman, pilates, yoga, meditation, massage, delicious seasonal food and general good vibes. I will be feeding you for this restorative weekend getaway and running a clean eating cooking class! This event is almost full so be sure to get in touch soon to reserve.